2ReVert: Happy Canada Day !! Happy Canada Day everyone! We hope everyone is out enjoying a fantastic day. 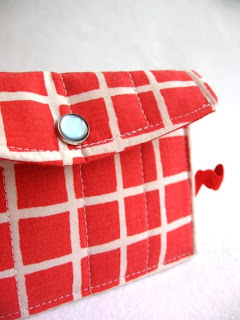 No one screams Canada and recycling as great as "rikrak", check out her wonderful recycled wallets and goodies, like this one (which is on sale today for Canada Day! ).